We are a leading Wholesale Distributor of air treatment compass unit from Mumbai, India. We have been involved in offering best quality Air Treatment Compass Unit to our clients. 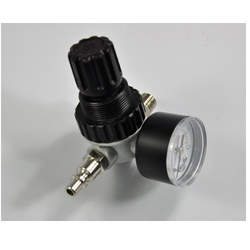 Looking for Air Treatment Compass ?